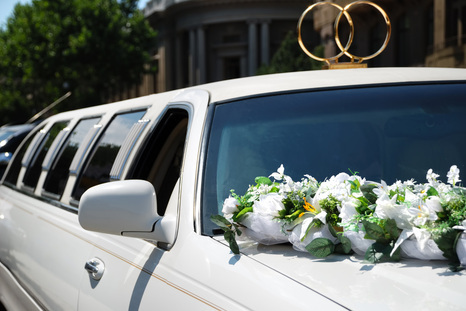 Our premiere limos can make your daughter's Quinceaneras a truly special event. 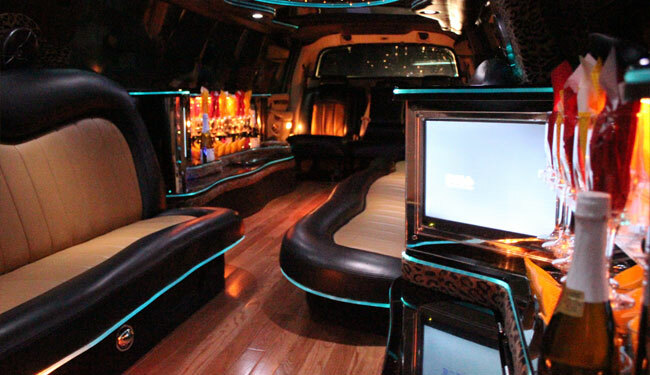 It signifies a mile stone of reaching adult hood, reserve your limo today to really impress your daughter on the 16th birthday and make it one of a kind. 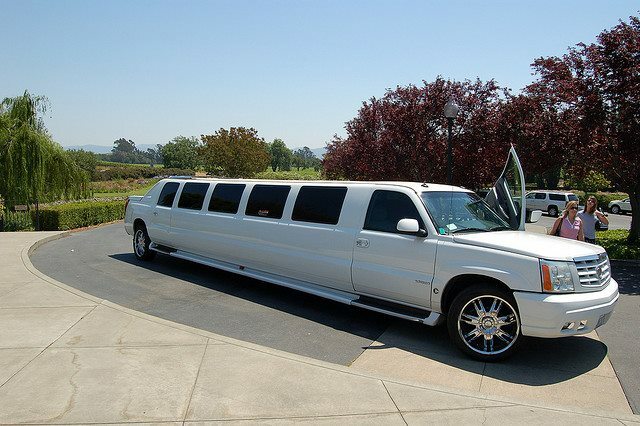 Her friends will enjoy it as well perhaps a bit envious of the parents that went out of the way to do something special for this defining birthday. 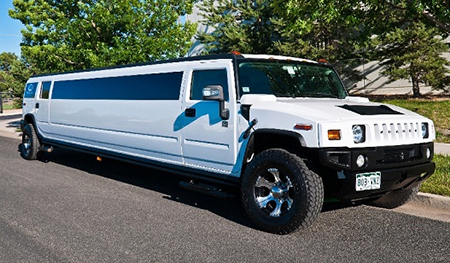 We have the largest fleet in Grand Rapids, with very spacious rides such as the H2 Hummer, Navigator, or Escalade that is perfect for handling larger groups that will be attending the Quinceaneras. 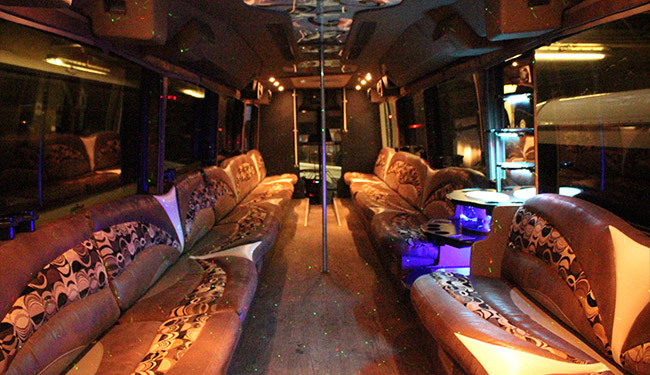 We can take multiple groups to the event to ensure no one is late or left behind. 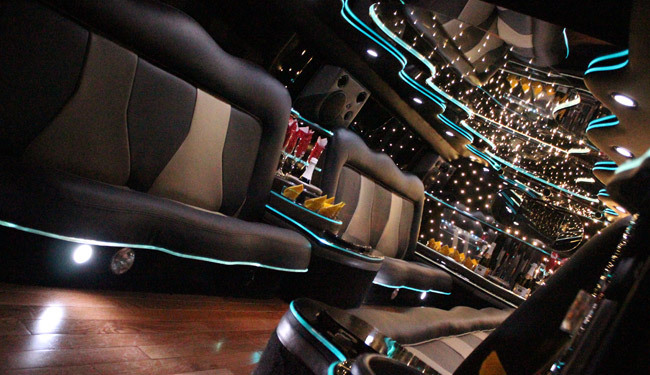 Our ride will have water and soft beverage, with great sound system and lighting so that your daughter and their friends will be having the best day of the year yet. 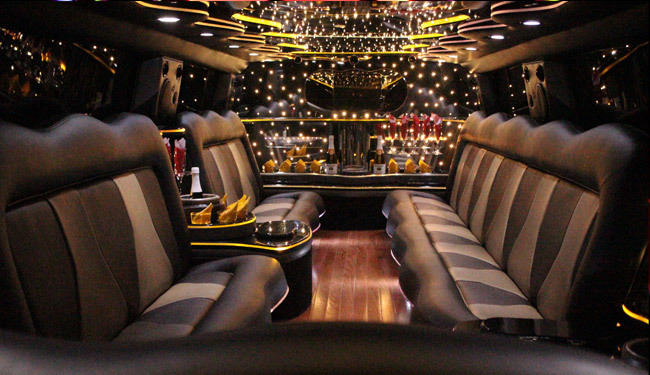 This is a fantastic present for your daughter and we have great line of fleet to choose from just check out the picture of the interior of some of our vehicles below to see just how special our limousines are. 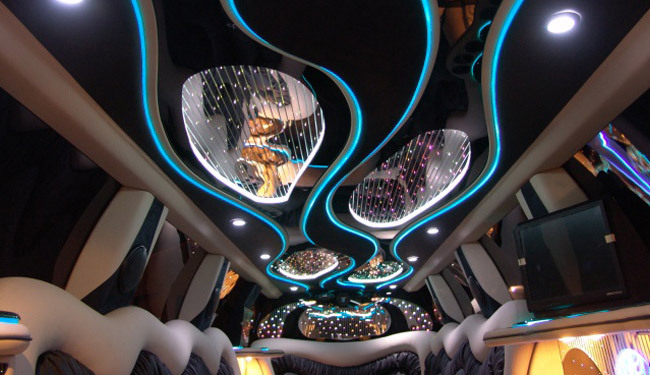 We will give them great chauffeuring service as well to really make a difference in providing the whole package of great limousine service.